I’m just going to come right out and say it. I’m probably going to ruin one of you New Year’s Resolutions. If you’ve promised yourself that you WILL pay-off that credit card, or save money, or even, dare I say it, trim down your board game collection *gasp* well, my goal here is to tempt you away from all those very adult and responsible goals and show you some of the shiniest of this coming year’s shinies. Where I’ve been able to I’ve dug through the various Board Game Geek forums, scoured Facebook and Twitter, and, in one instance, I drove to the publisher's house, broke in, kidnapped their cat and held it to ransom until they told me roughly when the launch date is. I’ve been following this game for some time, I first played this as an early prototype way back at Dragonmeet 2017. 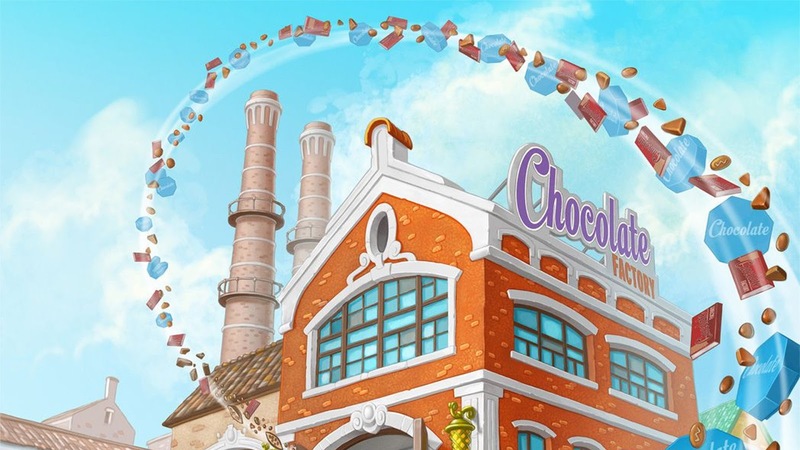 This is chocolate factory flavoured euro game that features a wonderfully thematic conveyor belt mechanic, as players compete to fulfil orders for chocolates of increasing quality. I really enjoyed the hands-on nature of this game, and the engine—or factory—building aspect of it worked splendidly even back in 2017. The game will feature wooden chocolate pieces when it comes to Kickstarter in February. Now, I could be jumping the gun a little here. 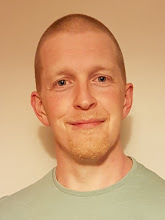 But if we’re really, really lucky, and no one interrupts David Turczi for the rest of the year this game might come to Kickstarter towards the end of 2019. Failing that, this is one of my most anticipated games of 2020. This is a game set in an alternate 18xx world, based on the incredible artwork of Nicholas Maxson-Francombe. 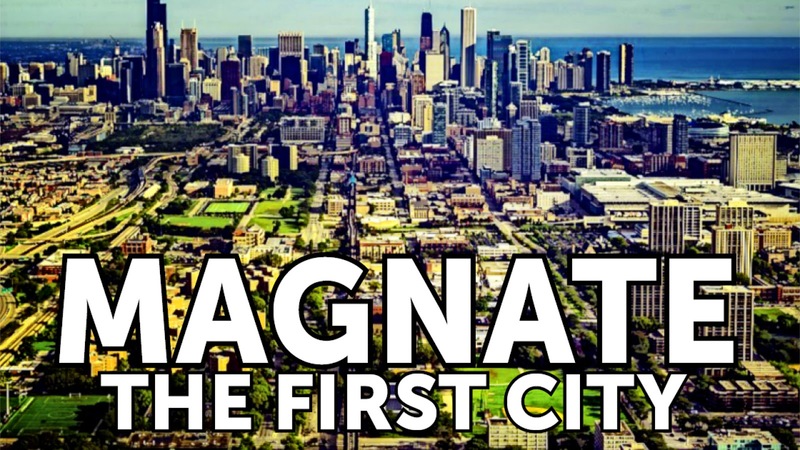 This a world filled with clock-work robots that somehow rose up and now rule over humankind. Worst than that though, there is more than one type of evil robotic overloads. The game is an asymmetric tower defence style game, where the humans are hoping to fend off their oppressors and escape the great Clockwork City before the robotic war really begins. 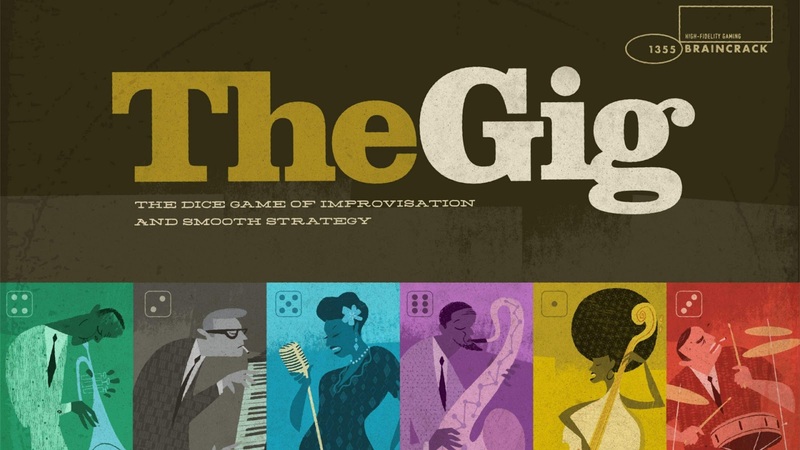 This was one of my favourite games for the UK Games Expo in 2018, this is a light dice placement game where players will be performing as members of a jazz band. The game features two tiers of play, the song board; a communal area for dice placement that progresses the game along, and a separate solo board for…well, solos. My demo was light, fast and overall it was a lot of fun but not at the expense of a lack of interesting choices. You can read my full first thoughts review here. The plan is for the Gig to Kickstarter around April time. In this game, players will be digging a network of tunnels into the mountain using polyomino tiles to unearth treasures, but the unique feature of the game is it’s Cascading Production system. Creating a pyramid of trolls that when one is activated for resources each troll connected beneath it will also activate. As turns progress this create a greater and greater windfall of resources. The timing of this activation over other actions is a pivotal aspect of the game, as you’ll have to juggle hiring the ‘right’ troll at the right time, to building tunnels, excavating heals and returning statues to their pedestals. I really like the sound of this cascading production system and I think it’s quite a new and innovative idea, that alone has me interested in the launch, 5th February. 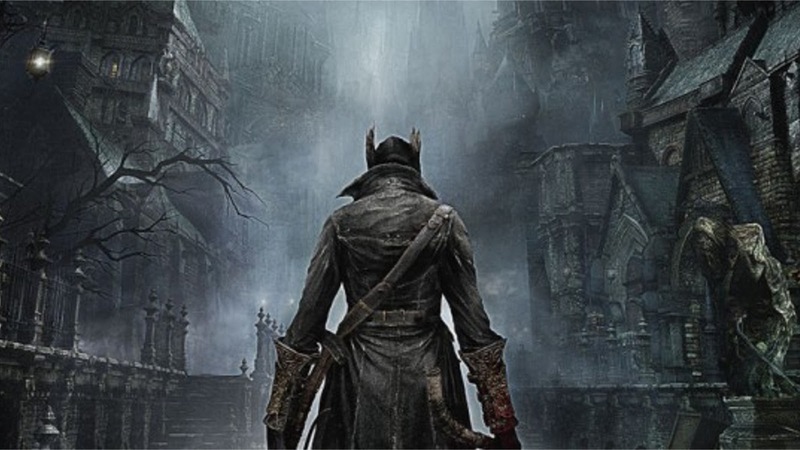 After the success of Dark Souls *cough* *splutter* and the table top hit that was Bloodborne the Card game *splutter* *choke*, Steve is naturally excited about a Bloodborne board game. The game will be made up of five chapters, and each hunter will have their own storyline to follow through each chapter. 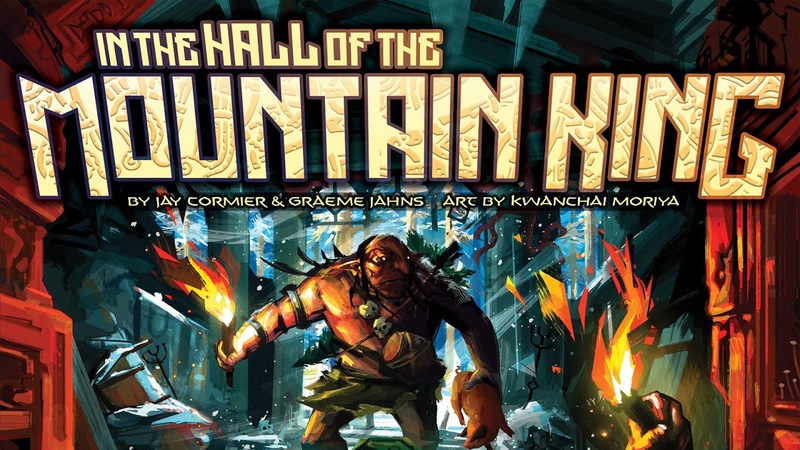 It’s from CMON so will obviously include incredible miniatures and designer Eric M. Lang has promised that the game will be “really, really hard”. May the good blood guide your way. 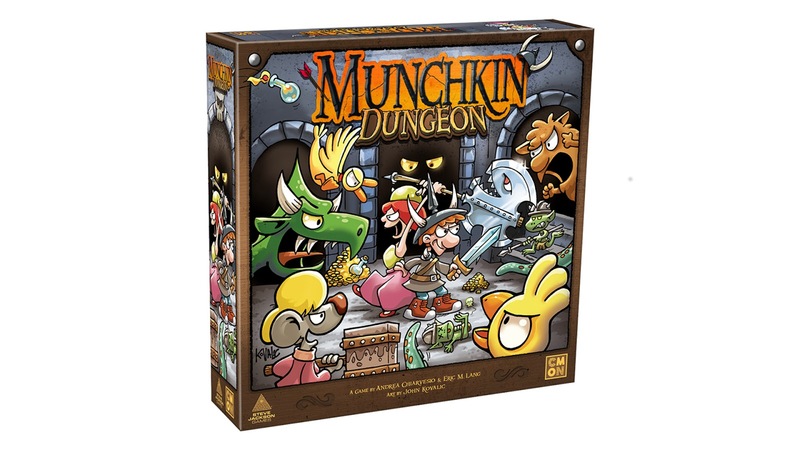 Someone put Munchkin on the list. I can't be certain, but I think it was Jon. Each morning, the fallen warriors of the previous night's Bloodstone contest rise-up, to once again enter into deadly gladiatorial combat. This game uses a "new custom dice mechanic" to determine how you'll move and interact in the ring with some gorgeous miniatures. Druid City games have a pretty darn good track record of decent games and this, which will come to Kickstarter at some point in 2019 should be no exception. 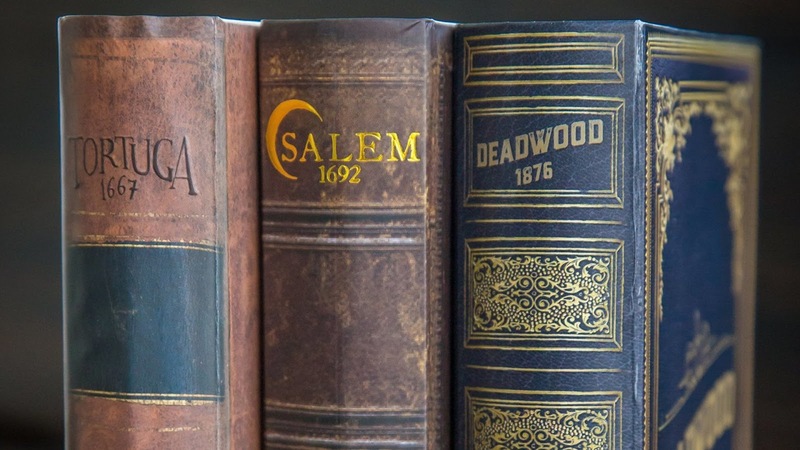 The Dark Cities series, so far made up of Tortuga 1667, Salem 1692, and Deadwood 1876 are games that have dark, mysterious or secretive elements to them and play 4 - 9 players and they all come in the very cool faux book box. Andy and I are big fans of Tortuga (Andy included it in his best games of 2017). We know absolutely nothing about Volume 4, but we are pretty confident it will be ace. Signing up to their newsletter for updates will be the best way to find out about their next game (until we include it in the News Collider that is). More Western Kingdom cannot be a bad thing! 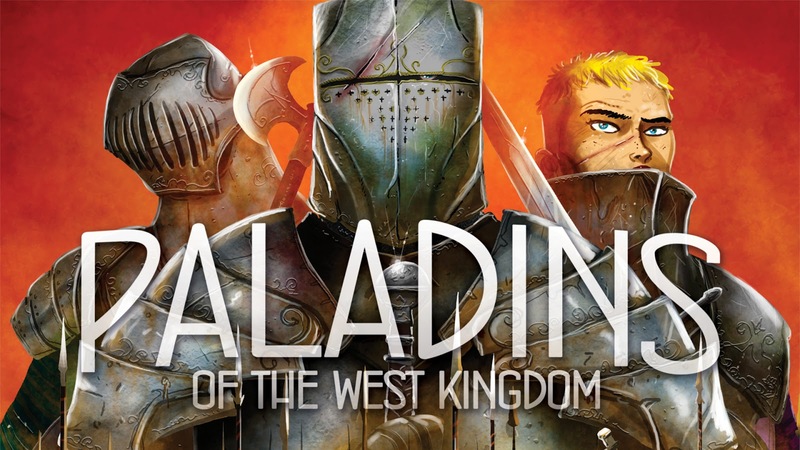 Coming to Kickstarter this March, this addition to the series will make use of a "worker drafting, action selection" mechanic, but it isn't really a worker placement game. There isn’t a lot of information about this game available at the moment. Tristan teased some info during a recent YouTube and there is a ‘Publisher Blurb’ style entry on his BGG Blog. What we do know is that this will be a semi co-op horror adventure game. 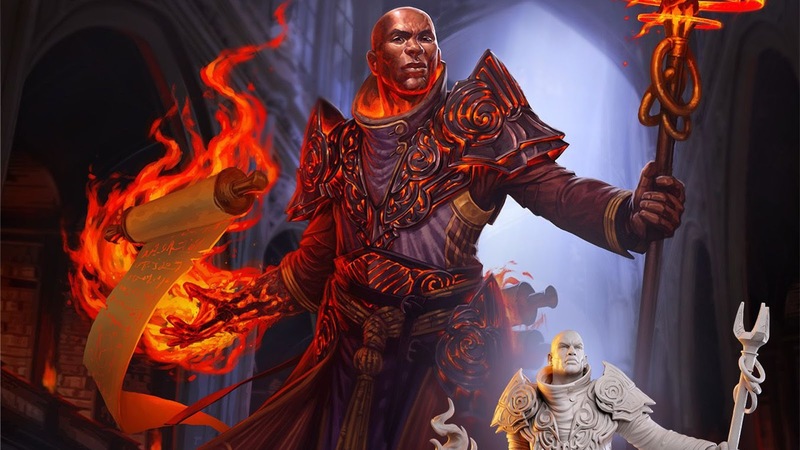 Based on what I’ve read players will be very cast mysteriously into the town of Blackfell where over a series of adventures/campaigns they will try to survive and escape. 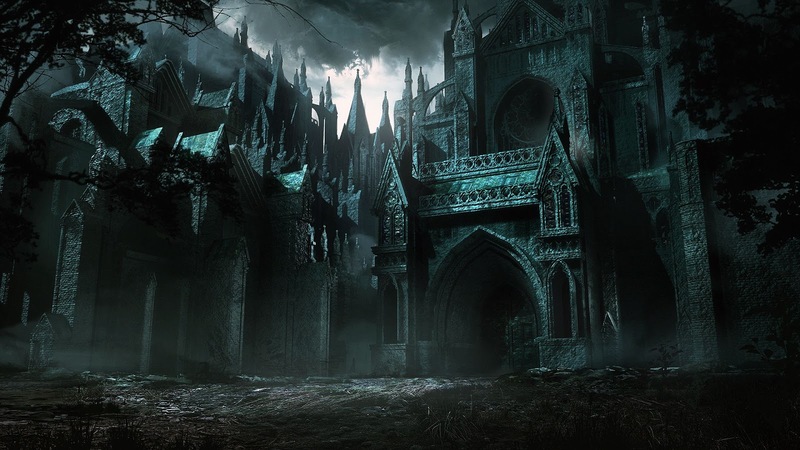 Weapons and the general chances of surviving an encounter with a “monster” will be rare and players will have to manage their mood, sanity and health as they encounter the other inhabitants of the town. This all sounds like a rich adventure game with a great setting and I just can’t wait to know more. Batman: Gotham City Chronicles Season 1 was a very, very successful Kickstarter campaign last year, to the tune of $4.4 Million. 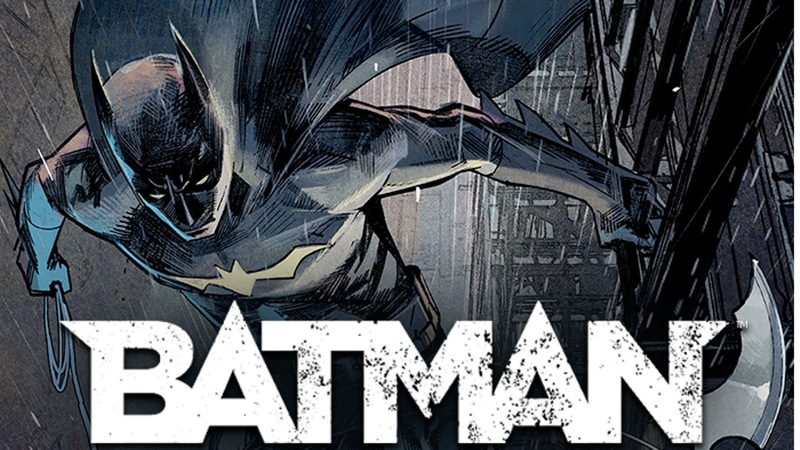 2019 will see the caped crusader returning with Season 2. What this means exactly, well, Monolith is keeping quite tight-lipped about it all so far, so we don't really know. This is James’ debut game and it’s been all over Twitter for the best part of 2018. I got a chance to finally sit down and try this numbers heavy, economic city building game at Dragonmeet last year. This is another game we don’t know much about. 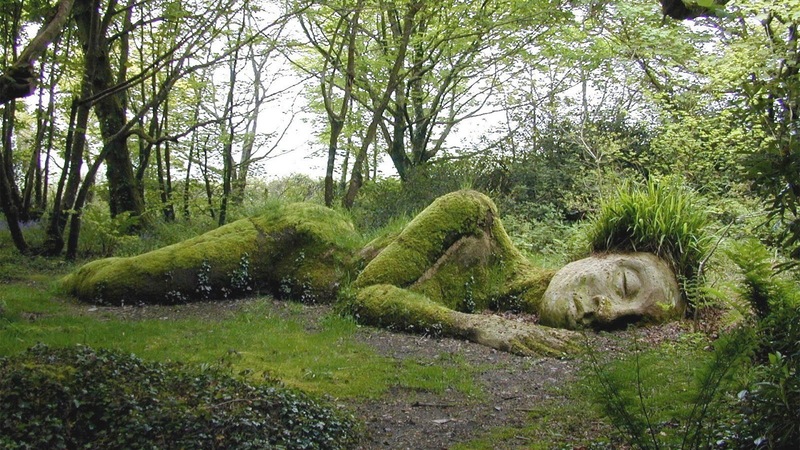 There isn’t even an image for the game (the image I’ve used is of the Sleeping Mud Maid of The Lost Gardens of Heligan). We do know it's the third in the series from Red Raven Games, following Above & Below, and Near & Far which makes it another “storybook” game. However, this is also being called an “Atlas game” as you move from one page to another when you reach the edge. 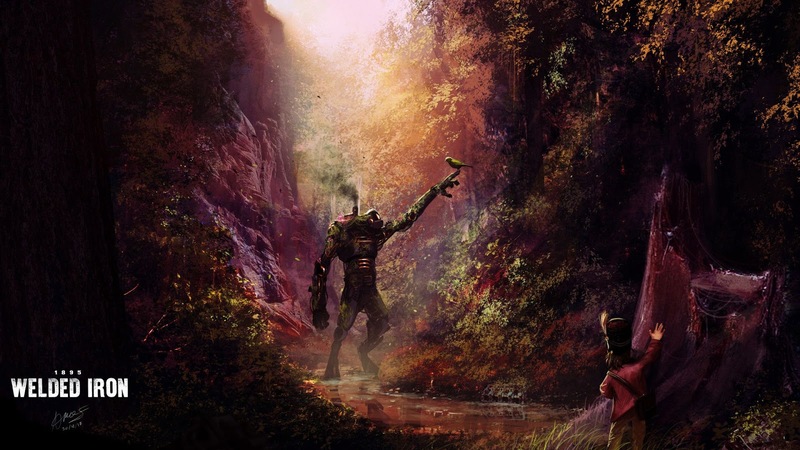 This 1 - 2 player, campaign, RPG game will have players searching and exploring the rich world that is chocked full of exotic locations and interesting characters. The game can also be fully experienced as a solo adventure, or with different players dropping in or out. All in all, it just sounds epic, but we’ll have to wait until the summer to see or find out more. Ominoes Hieroglyphs is a tile placement set in the same world as Ominoes - but it is nothing like Ominoes. This successor is far chunkier and more complicated, requiring players to build a freize that changes as it grows. Players add new tiles to the table and when 4 tiles are connected they flip, revealing a new image (and possibly additional scoring). Andy played a demo at the UK Games Expo and you can hear about it here. We also have a review copy of the game here at Collider Towers so a full review will be out soon too. And that's it. Our 14 most anticipated Kickstarter Launches of 2019! 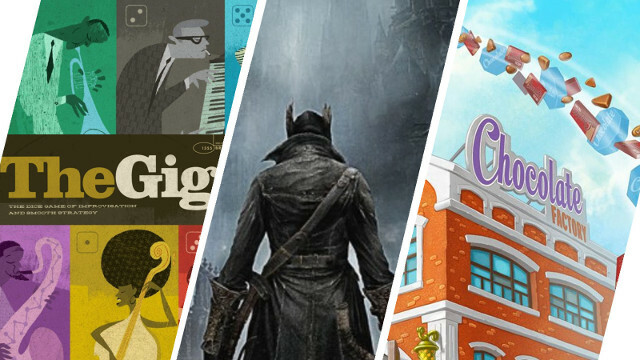 There are of course loads of games heading to Kickstarter next year, plus so many that we have no idea about. Let us know in the comments which games you’re most excited about? Which games did we miss? Which games have we tempted you with?